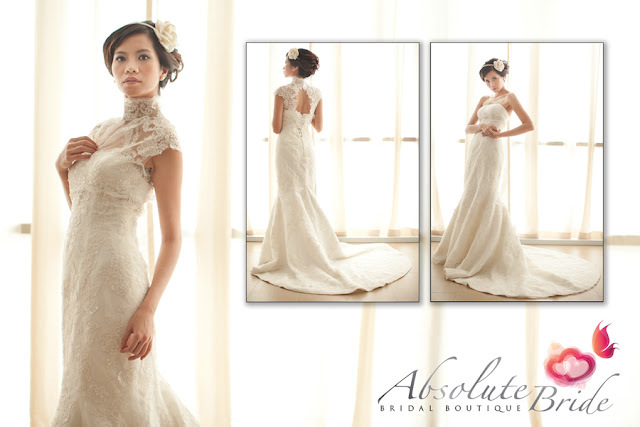 Absolute Bride offers beautiful good quality wedding gowns for rent at reasonable prices. 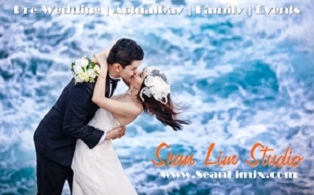 They have an in-house designer who has 20 years of experience in the bridal fashion industry. 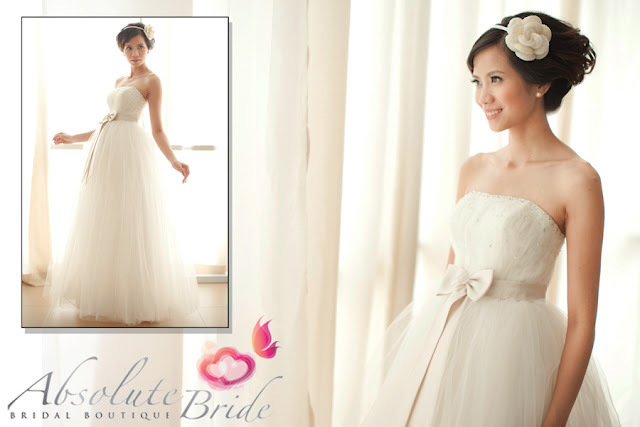 I believe with their attractive collection, you will be able to find your preferred bridal or evening dress. 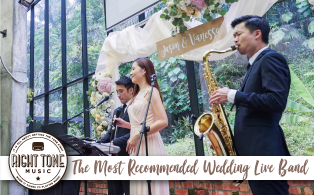 It is highly recommended by former brides as the rental price is really affordable for the quality they provide. Take a look at what other brides say about this bridal gallery. There are wide range of beautiful elegant gowns at Absolute Bride. 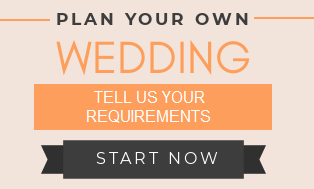 I like the patience and detailed explanation and suggestions from its wedding consultant. 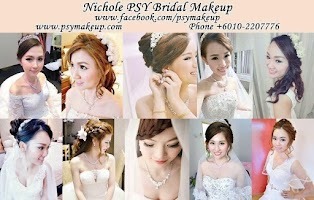 It would be better if you can provide hair accessories matching the gowns for actual wedding day. 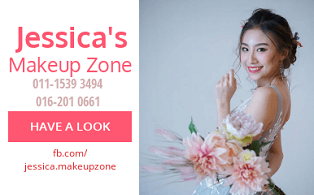 Highly recommended bridal studio in Malaysia. 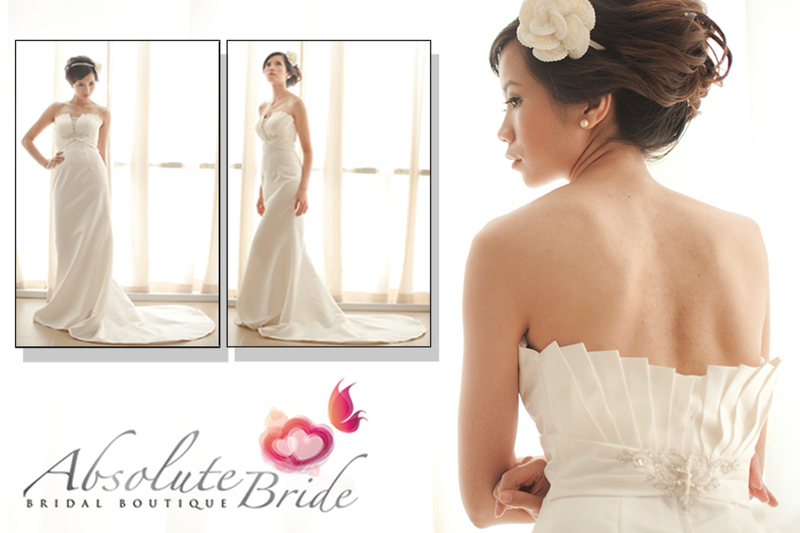 I will definitely recommend bride-to-be to have a look at Absolute Bride. 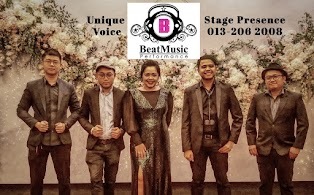 51, Mezzanine Floor, Jalan SS2/64, 47300, Petaling Jaya, Selangor. 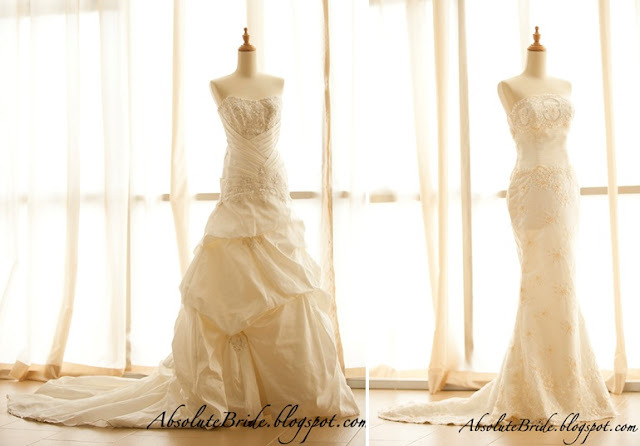 Their wedding gowns quality very good. Nice lace & cuts!!! Surprise me that their rental is reasonable. Honestly, they can easily ask for higher rental for their gowns. how much is the price. 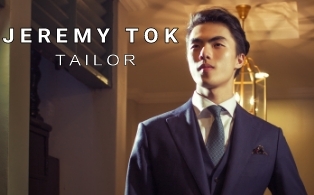 I am looking for a simple but elegant looking gown in preferably in the colour family of purple or plum and combined with neutral secondary colours. except for light colours like lavendar.. And I am also on a budget of rental cost not more than 300.